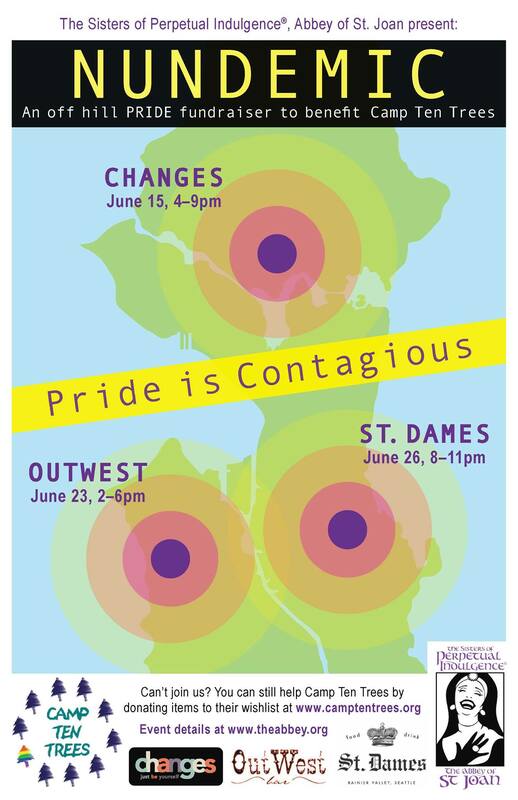 Bingo with the Sisters of Perpetual Indulgence – PRIDE 2016! 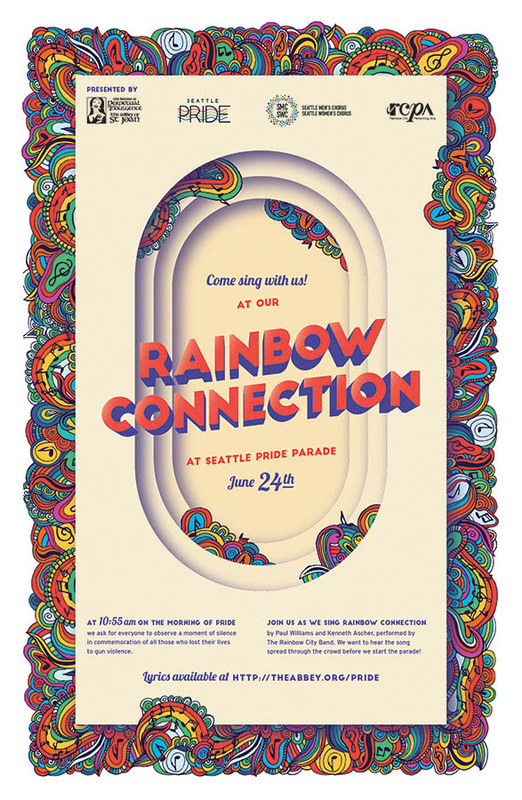 June 12th, 2016 West Seattle is throwing a party, and the Sisters want to invite YOU! 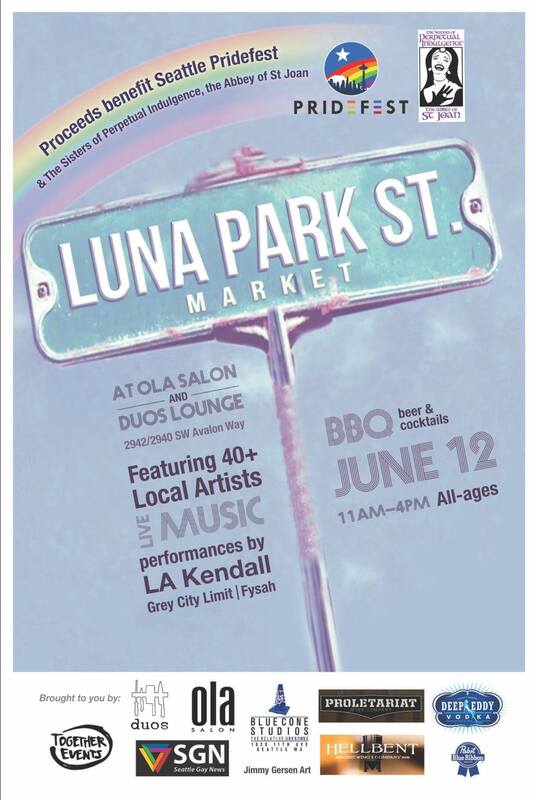 Join us for all the fun, June 12th, 11am-4pm. 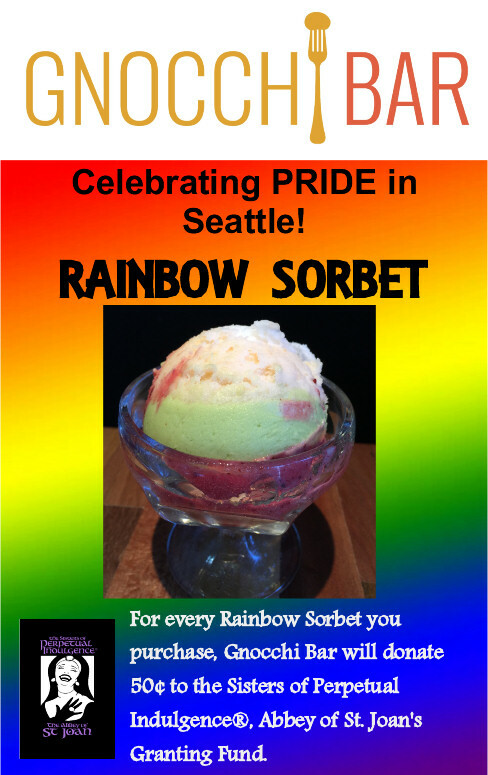 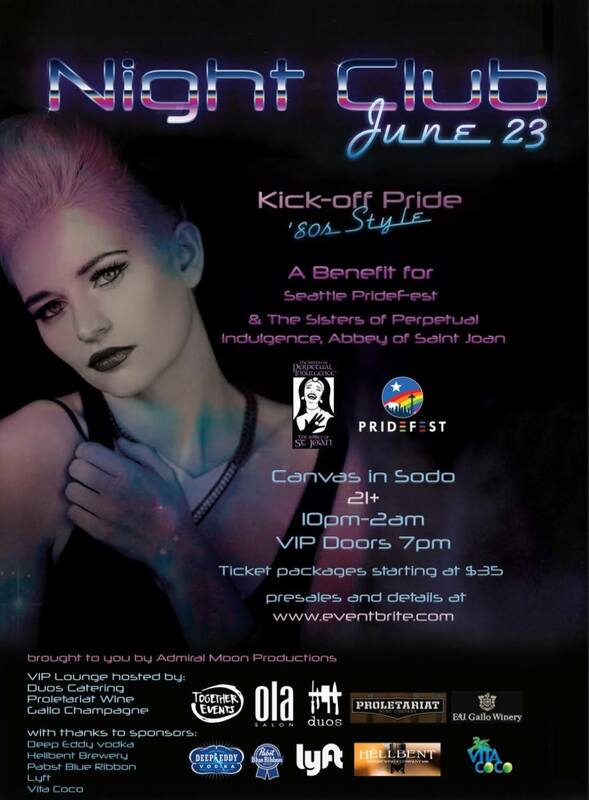 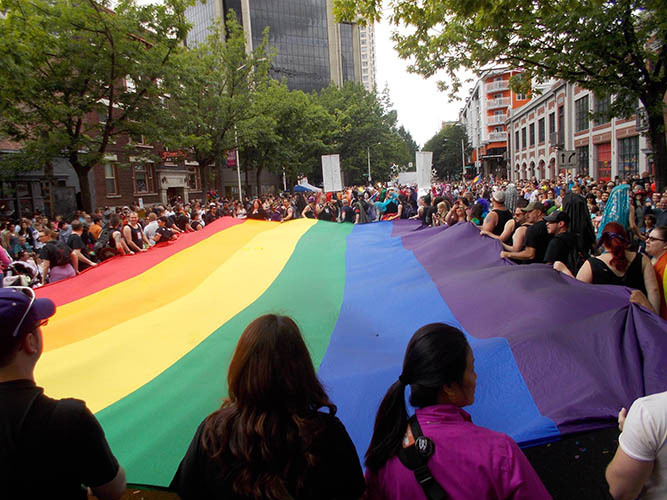 Proceeds from this event benefit the Sisters, and Seattle’s Pridefest!